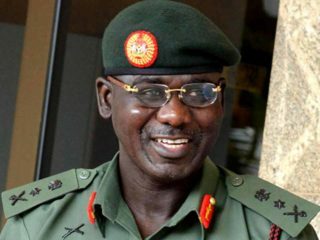 The Chief of Army Staff, Lt.-Gen. Buratai, on Wednesday gave officers and men of the Nigerian Army with doubtful loyalty to the Federal Government Friday deadline to resign from the service. 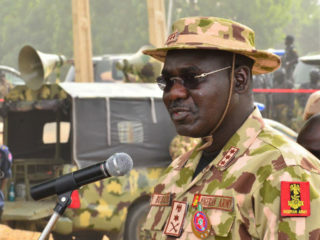 The Chief of Army Staff, Lt.-Gen. Yusuf Tukur Burutai, says the military would continue to ensure synergy with other security agencies in order to tackle the security challenges facing the country. 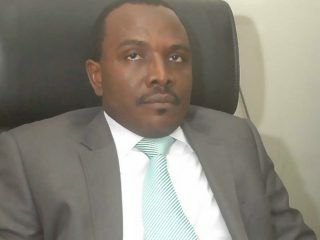 Until the military employed force to rein in members of the Islamic Movement in Nigeria (IMN) last December, they had operated their commune in Zaria, Kaduna State, without much interference from government for years.